▷ Land Rover Range Rover Evoque update. Speedcam for your maps. Download update. Free custom download. 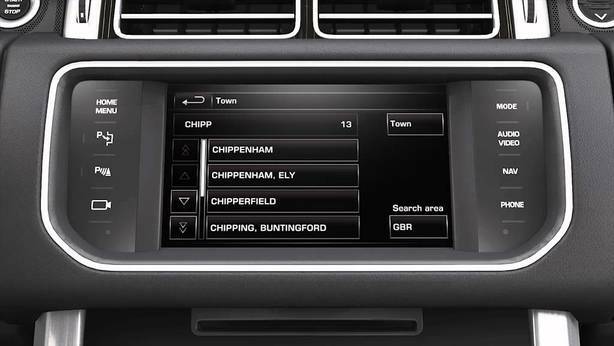 In order to update your GPS device: Land Rover Range Rover Evoque with the latest update, follow next instructions. First of all, be sure you got the update file for your Land Rover Range Rover Evoque device, downloaded from SpeedcamUpdates.com. Upload the files into your Land Rover Range Rover Evoque device selecting the option "Import POI".